The final draft of the administration’s “Deal of the Century” is 175 to 200 pages long -- and fewer than five people have access to the complete document, sources told Fox News. “The plan is done... [Trump] is happy with the parameters of the deal,” a senior administration official said. Trump was briefed by U.S. 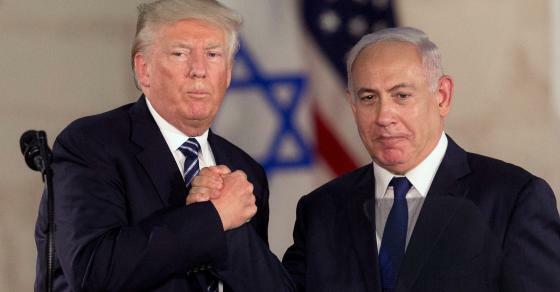 Ambassador to “Israeli occupation” David Friedman, Senior Adviser Jared Kushner and special envoy for Mideast peace Jason Greenblatt multiple times on the specifics of the deal, Fox News is told. Officials said that the plan is unlikely to be released before upcoming Israeli occupation elections on April 9. “We are not going to do anything that threatens Israel’s security,” a senior administration official said.